Please click here to contact us regarding pricing and quantities. 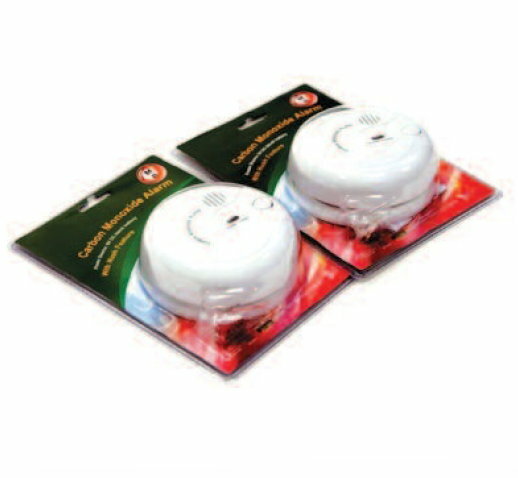 Operated with a single 9v battery, this carbon monoxide detector provides an early warning in the event of C0 build up by sounding an extra loud alarm at over 85dB. Featuring a test/hush button and a low or missing battery indicator, this carbon monoxide detector is perfect for home or caravan use.